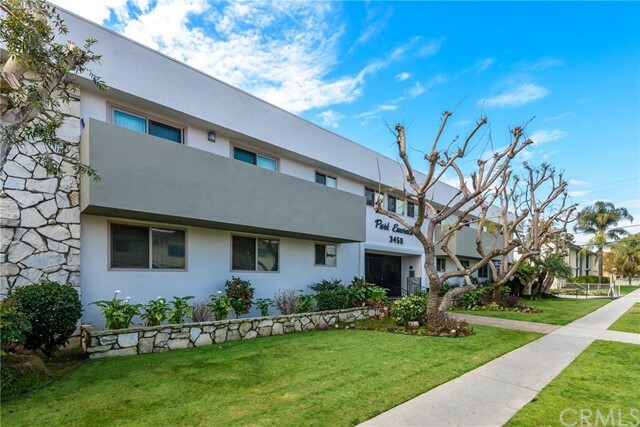 Centrally located in the heart of torrance between amie and madrona ave. Comprised of 29 one bed/one bath units, 16 two bed/two bath and 4 three bed/two bath units. Most units have been updated with granite counters, travertine stone, upgraded cabinets, carpet and paint. Immaculate, lush grounds with 50 ft pool, custom built outdoor entertainment pavilion with two bbqâ€™s, and laundry on the premises. Common area with beautiful custom stone work. Private enclosed patios. Units are all electric. Landlord pays for basic cable, water and trash. For more information or make an appointment to see property ID SB19022029.